Our All Type of Water & Waste Water Treatment Plants are efficient to provide assessment of various effluent treatment plant and water management systems installed in the industries. Owing to our rich industry experience, we are offering designing, supply, erection, testing services for waste water treatment plants. 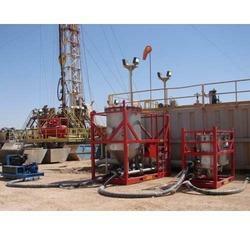 These services are aimed at iron removal, water softening and demineralization. Used for treating the waste water generated from various industries, these plants carry out purification using chemical and biological process. Bio Sanitizer can be used in septic tanks, conventional treatment plants, sewers, open drains or in ponds and lakes. 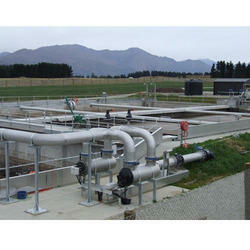 We have the acumen and experience to provide our clients with an array Waste Water Treatment Plant. Our team of highly competent and skilled professionals is specialized to offer the best treatment plant for our clients across the Indian Subcontinent. Looking for Operation & Maintenance Services ?